The challange: Because of energy and process aspects the thermical processes in combustion chambers must be monitored and optiminzed continuously. E.g. bake-ons in boilers are to be detected, because they must be avoided. 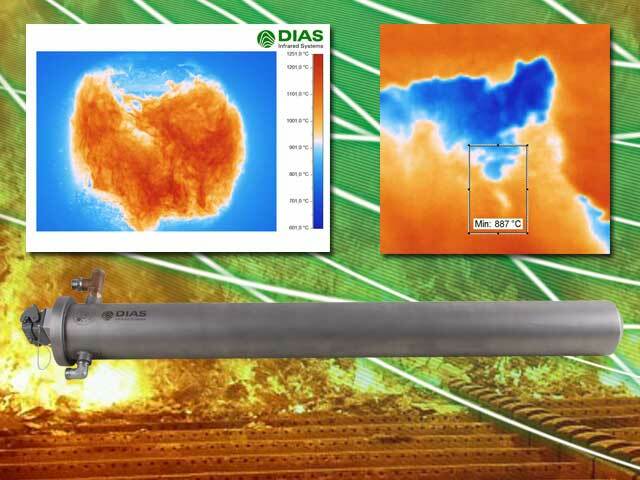 In this case non-contact temperature measurement must work at short wavelengths that is adjusted optimally to the application area.